The 150th birthday of the London Underground takes place on January 13th 2013 when the city will run a steam train around its famous tracks and Penguin Books will publish a book of short stories by famous authors, based on their favourite tube stops. You will be able to book heritage train trips, buy a collectors’ item Oyster Card and watch plays at the disused Aldwych station. Celebrations have started early with some fans of the tube, though. Spot the difference on these posters and maps, carefully stuck on some of London’s best-known trains and stations. 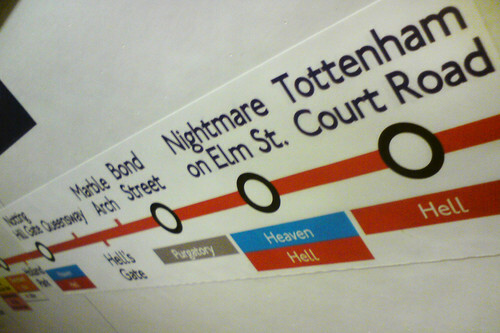 Note the connection from Bond Street to the Purgatory line, and the Hell line at Tottenham Court Road. More celebrations for January – watch for a special series of the much-loved Poems on the Underground and London Transport Museum will also put on special events – check their website closer to the time. The birthday has also inspired tube fans to create commemorative websites revealing its mysteries and enchantments. Did you know that Number 23 Leinster Gardens, and also its neighbour number 24, were erected as frontispieces, not houses? They were there to disguise the tube. 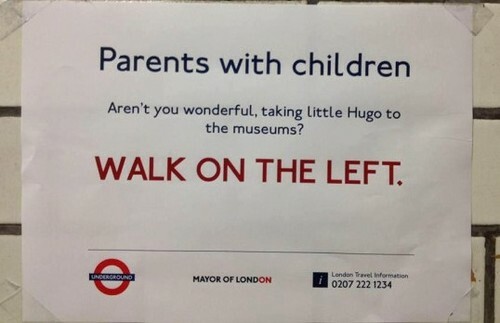 That’s just one of the secrets on Ian Jones’ brilliant website, 150 Great Things About The Underground. Can’t wait to see what Boris Johnson, Mayor of London and Transport for London have in mind for the Tube’s birthday. 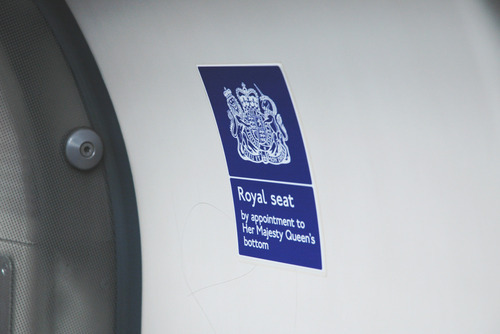 But can they out-perform the cult-status fake Tube signs? We’ll share details on Twitter as they come to us.